Easily accessible from the A9 at Dunkeld, Glenquaich Estate lies in a secluded glen at the head of the River Braan above Loch Freuchie. The Estate offers red deer stalking on a variety of ground from the high crags rising to over 2,500 ft to the low ground above the loch. The main stag stalking season is October, with hinds in November. Glenquaich has become extremely popular for stalking parties particularly those looking for daily lets. It is easily accessible from Perth, Edinburgh or Glasgow, making it an ideal short break in conjunction with some excellent local hotels. 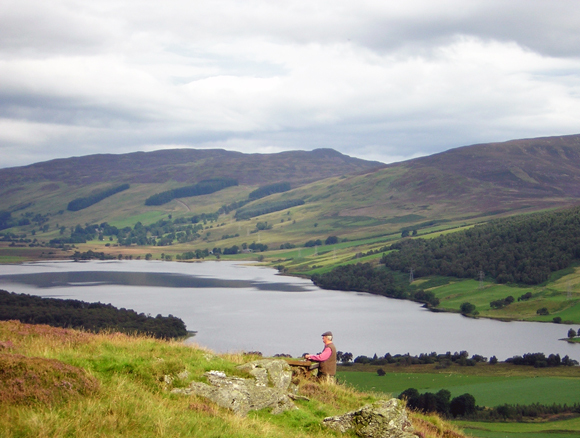 Wonderful wild brown trout fishing on Loch A’Mhuillin, a secluded hill loch with one boat and fishing hut is available on a daily basis. Glenquaich is able to offer excellent rough shooting during the winter months which can include pheasant, partridge, snipe and woodcock. to offer a limited number of 100 to 150 bird pheasant days for full teams of up to 8 guns, with the emphasis on quality rather than quantity. 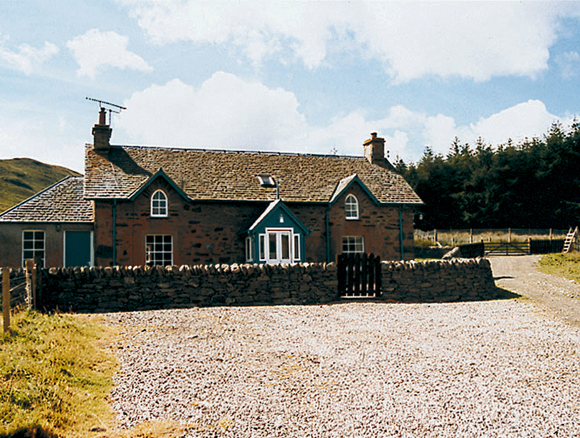 Croftmill Cottage, on Glenquaich Estate, provides very comfortable self catered accommodation, ideally suited to stalking and small rough shooting parties. The accommodation includes one double, one twin and one single bedroom, a kitchen/ diner with woodburning stove, and a games room in the Bothy annexe with bar area and woodburning stove.